McKenzie Friends – a help or a hindrance in a changing legal world? For those of you who are not familiar with the concept of a McKenzie Friend, I hope this summary will inform and possibly provoke debate. A McKenzie Friend is someone who assists a litigant-in-person (LIP) with their case, normally in family law proceedings. An LIP is someone who decides, for whatever reason, to represent themselves in court, without using a solicitor. Usually this is because they cannot afford a solicitor and do not qualify for legal aid. But sometimes it is because they have not been very happy with the service they have received and believe they can do it better themselves. However, LIPs still need advice, assistance and support throughout their case and this is where a good McKenzie Friend can help. Some McKenzie Friends work as volunteers, asking for expenses only, others are professional, in that they charge a fee (either hourly or a fixed fee) – much like a lawyer but with significantly lower hourly rates. Where does the name McKenzie Friend come from? 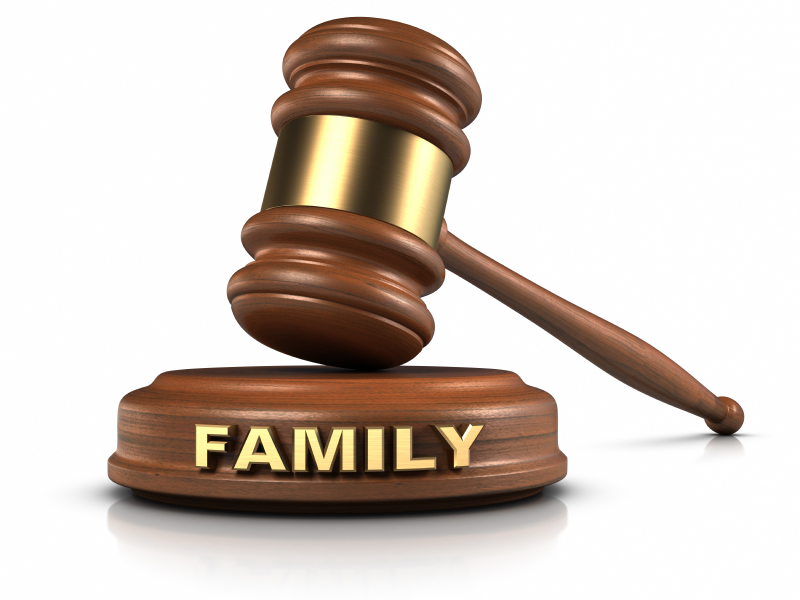 The term was coined after a Family Law Court of Appeal case in 1970 (McKenzie v McKenzie), which gave rise to the principle that a party in the proceedings who did not have a lawyer could take someone along to Court to help them. Can a McKenzie Friend do what a lawyer can do? A McKenzie Friend fulfills many of the roles of a lawyer, such as giving advice, preparing court applications and documents, drafting statements, attending court with the client and negotiating with the other side outside the court room. Advocacy (ie speaking to the judge on a client’s behalf – normally referred to as “rights of audience”). However, whilst a McKenzie Friend cannot sign or send papers to court on a client’s behalf, they can prepare all of the documentation for the client to sign. And whilst a McKenzie Friend is not entitled to address the court, or examine any witnesses, on occasion, Judges have granted McKenzie Friends, the right to speak on behalf of the client, known as “Rights of Audience”. The 2010 Practice Guidance, set out rules about what a McKenzie Friend can and cannot do (see link below). However, as judges are faced with an ever increasing number of LIPs, they are becoming more flexible and open in their approach to professional McKenzie Friends and how they will allow them to do their job, in an attempt to keep the proceedings moving forward effectively. How do you choose a McKenzie Friend? b) the level of assistance you require. It is recommended that you do not take someone along who is involved in your case in some way, for example, a new partner, a sibling or parent or even close friend, whose interest in the case is biased towards you. They may have problems in controlling their feelings towards the other side and this can hinder, not help the process. The other side is permitted to object to that person being present in the court room and the judge would have to seriously consider whether that person is a help or a hindrance. The level of assistance and expertise you need is also a factor to consider. If you are trying to find an alternative to a solicitor – rather than someone just to give you moral support and take notes – then it makes sense to choose a McKenzie Friend who has experience in the family courts and has legal qualifications. You may also be able to find one through your local CAB or Law Centre or other voluntary organizations that deal with family matters. When researching, you should call and speak to a few McKenzie Friends to get a feel of who you think you would get on with and establish whether they have the necessary skills and experience to carry out the work. It is important that you are not afraid to ask the right questions regarding their experience, qualifications and fees. At present, it is still rare to find a McKenzie Friend with appropriate legal qualifications but there is no doubt that judges regard legally qualified and experienced McKenzie Friends in a different light than those without any legal background at all. McKenzie Friends are here to stay and in fact are increasing in numbers. As more law school graduates are finding it difficult to train with law firms because of the cuts in legal aid, and many solicitors and barristers find themselves out of work, it is inevitable that this area is going to grow. There are already signs that the legal sector is adopting a more flexible and open approach to good McKenzie Friends as their contribution can make the whole process run more smoothly and effectively.